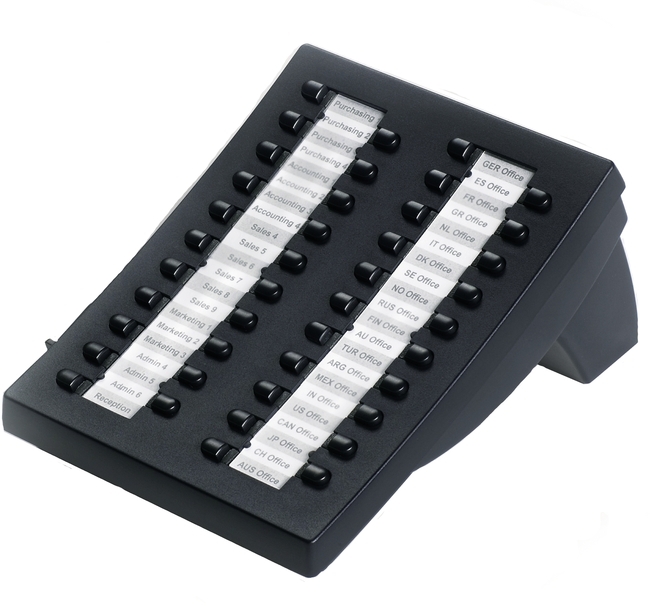 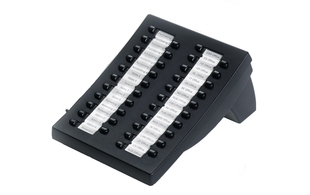 The Snom KB-V2 is an expasion module with 42 programmable keys and LEDs compatible with the Snom 320, 360, 370 and D375 IP phones. 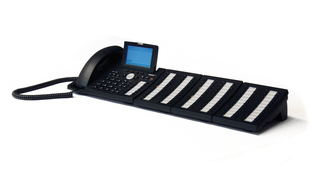 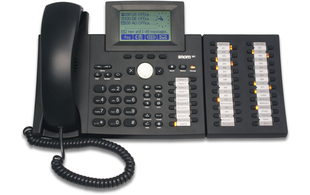 This expansion module helps to provide your IP phone with the best features to meet the requirements of executive and administrative staff requiring high call coverage and flexibility from communication systems. 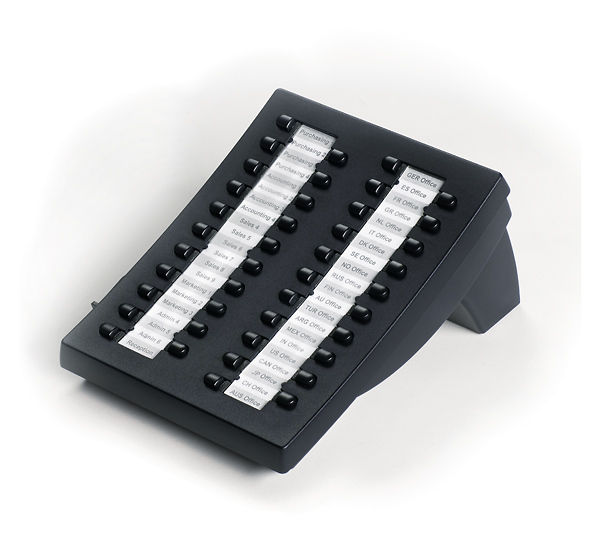 Up to 3 expansion modules can be daisy-chained for a total of 126 additional buttons. 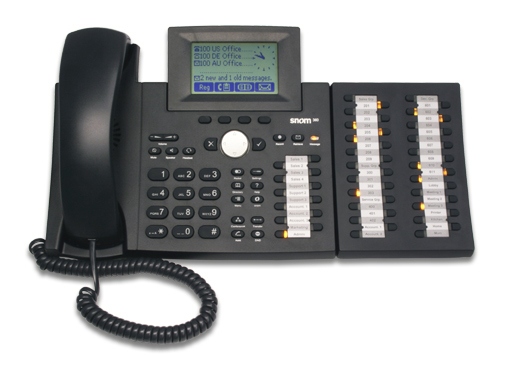 Using the built in web interface on the Snom phone, you can easily configure each function key according to your preference. 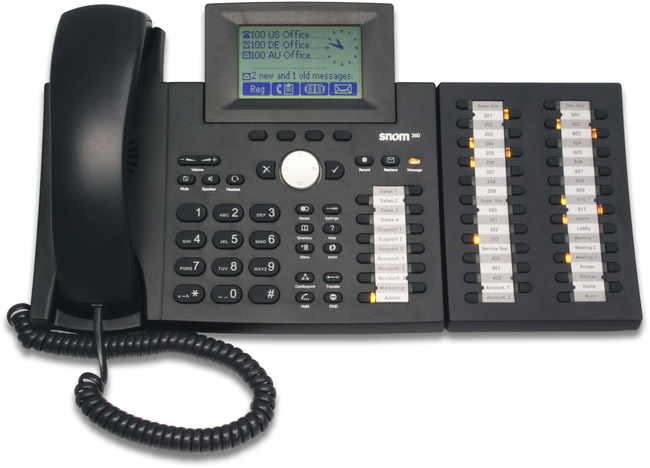 Please note: Snom 320 VoIP phone requires Version 6 or above firmware to use the Extension Keypad.